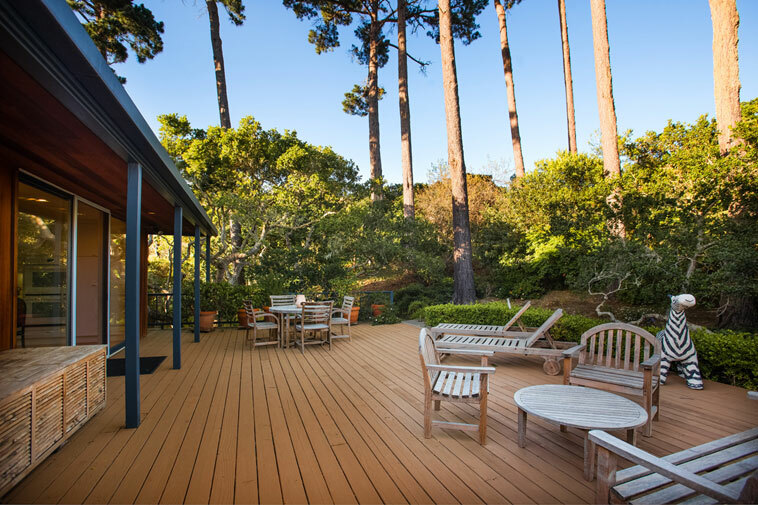 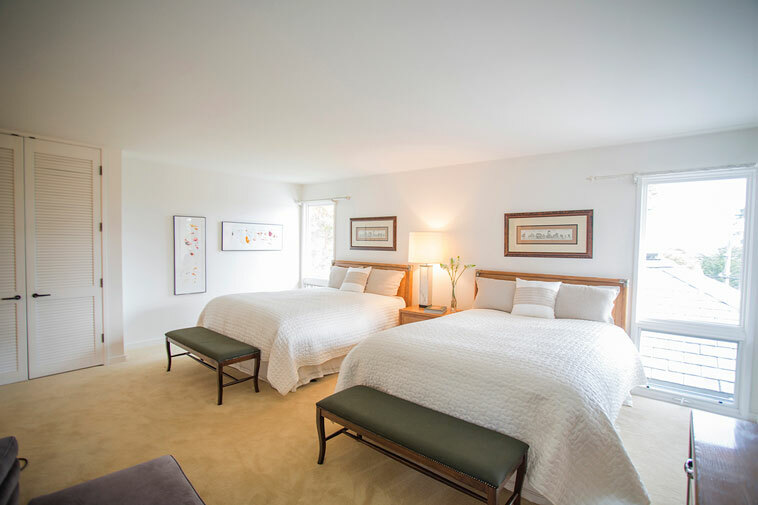 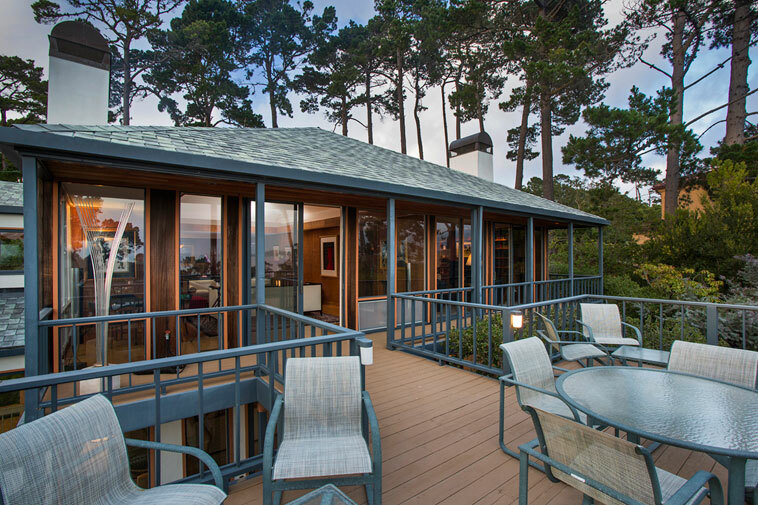 Arguably the best ocean view and ideal location in Pebble Beach only 1.5 blocks from the Pebble beach Lodge. 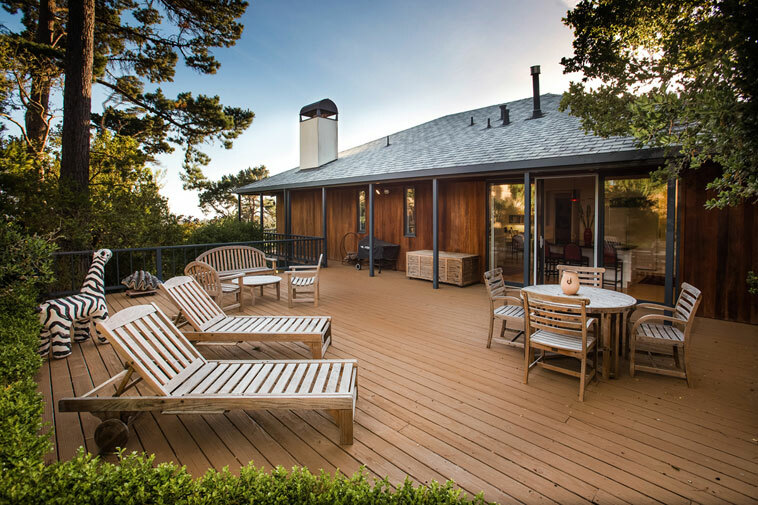 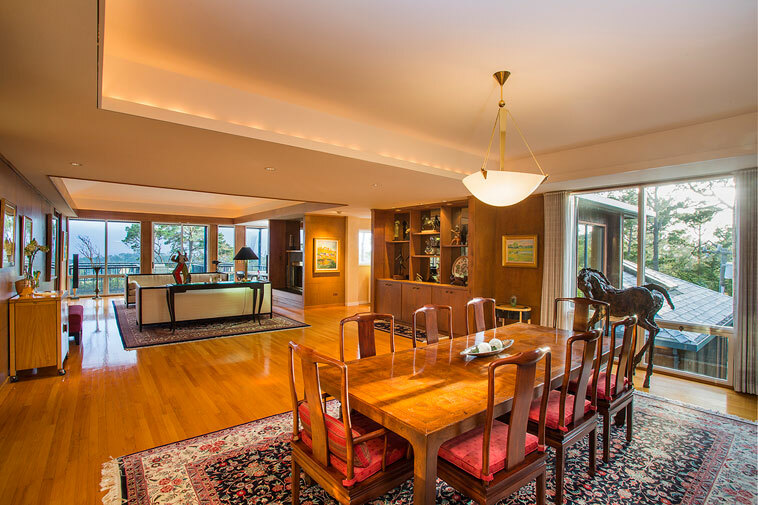 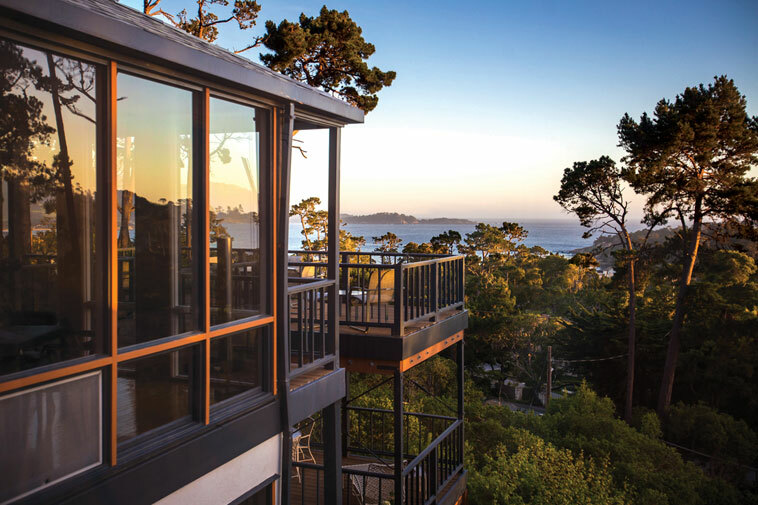 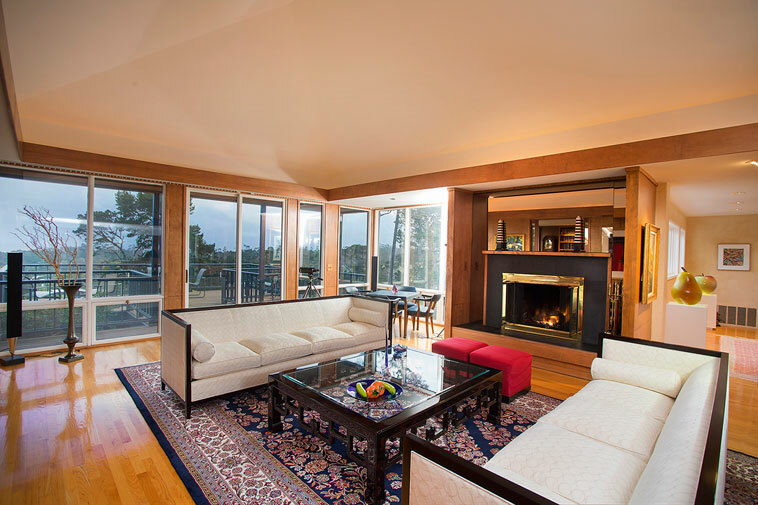 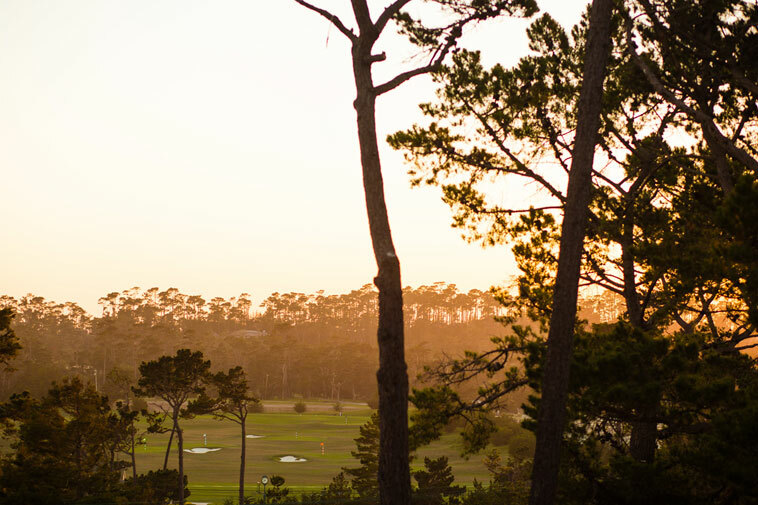 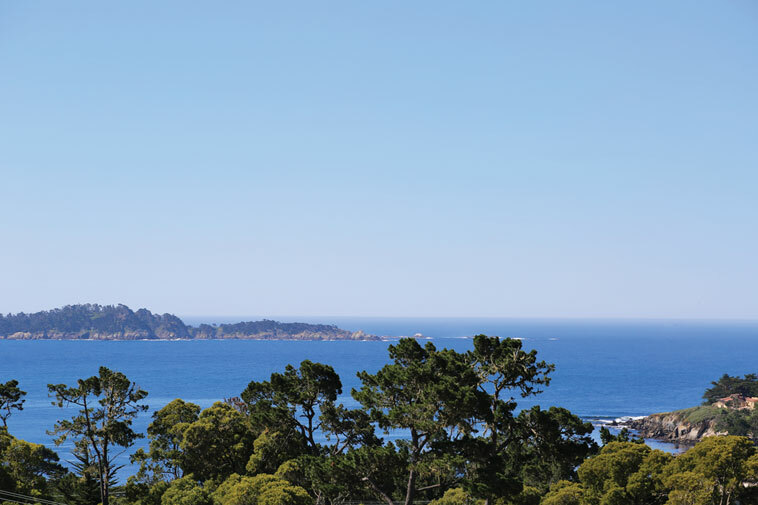 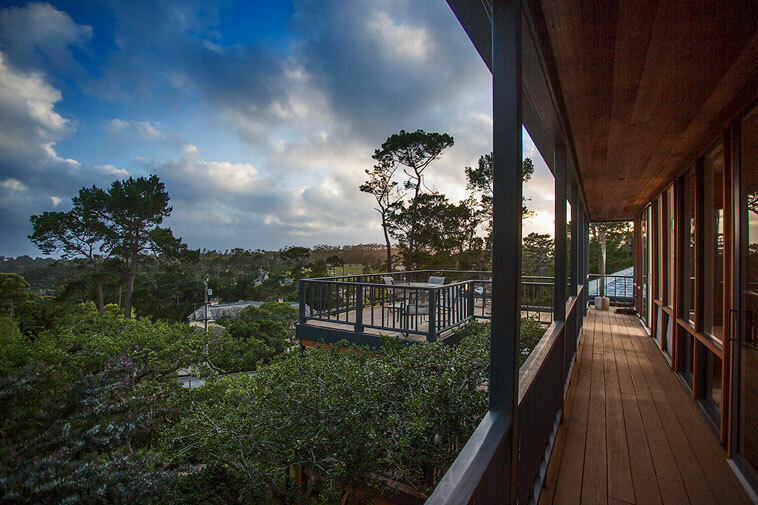 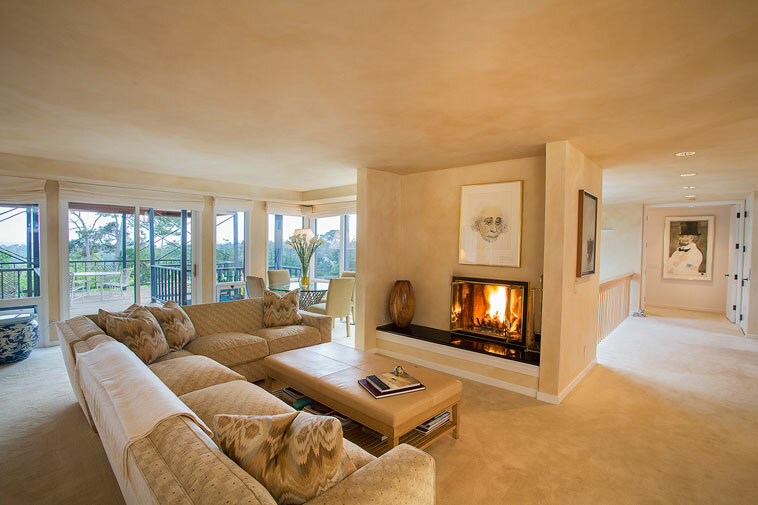 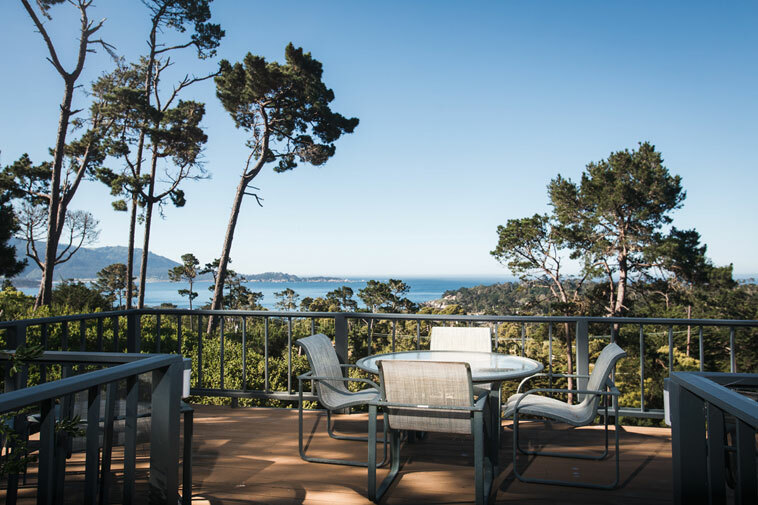 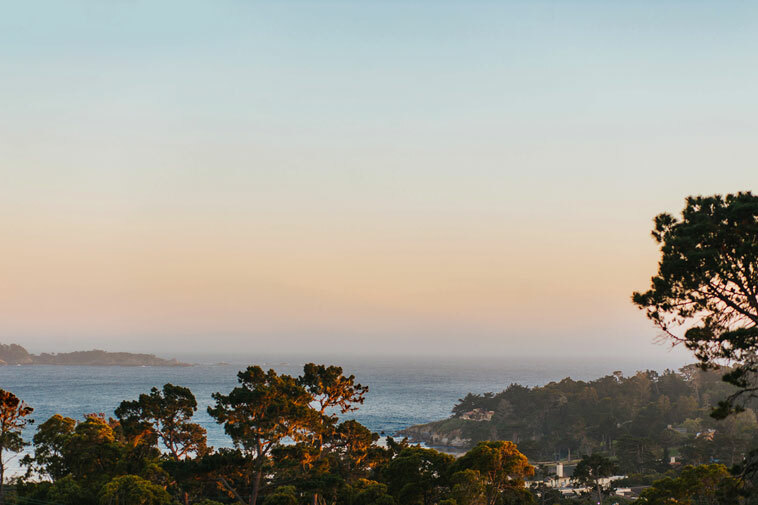 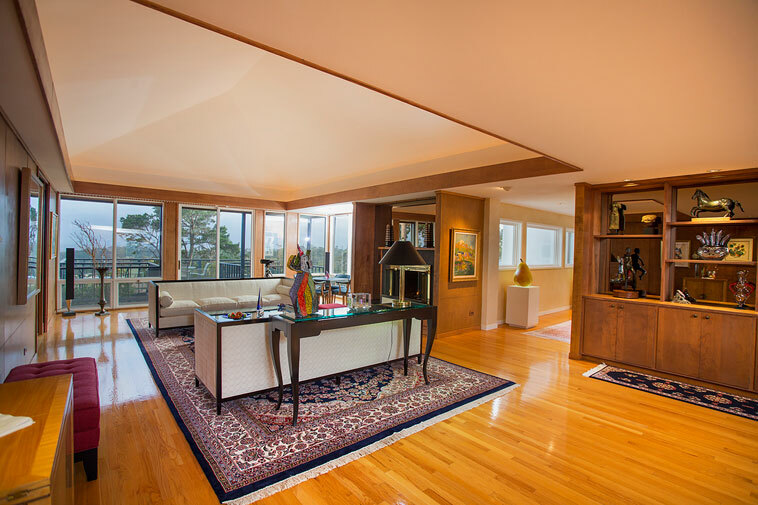 Spectacular views of the Ocean, Carmel Point, Point Lobos, Pascadero Point and golf course. 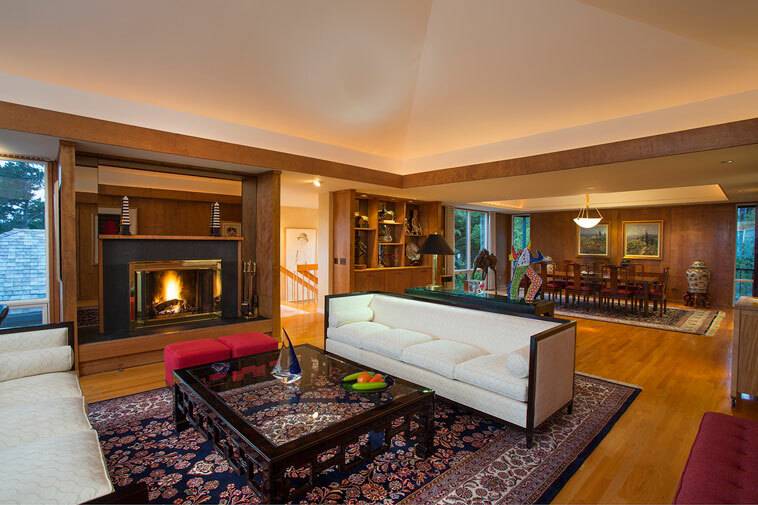 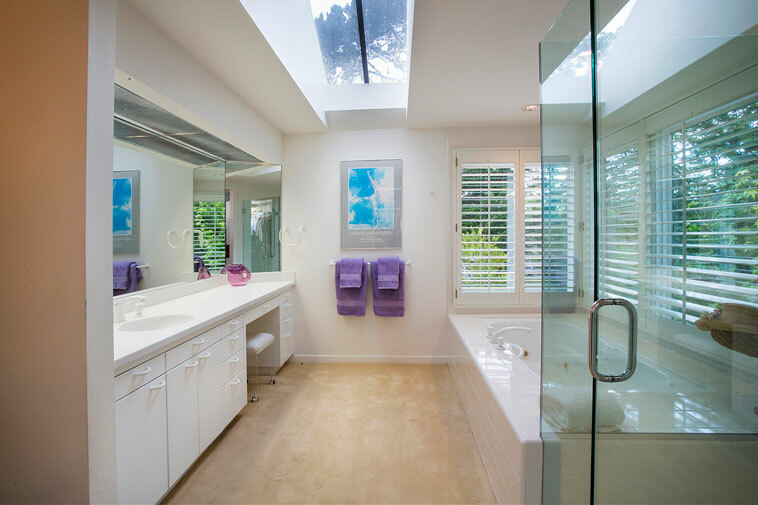 This architectural escape designed in 1992 by award winning Vince Oles with its sleek lines was both envisioned and impeccably executed. 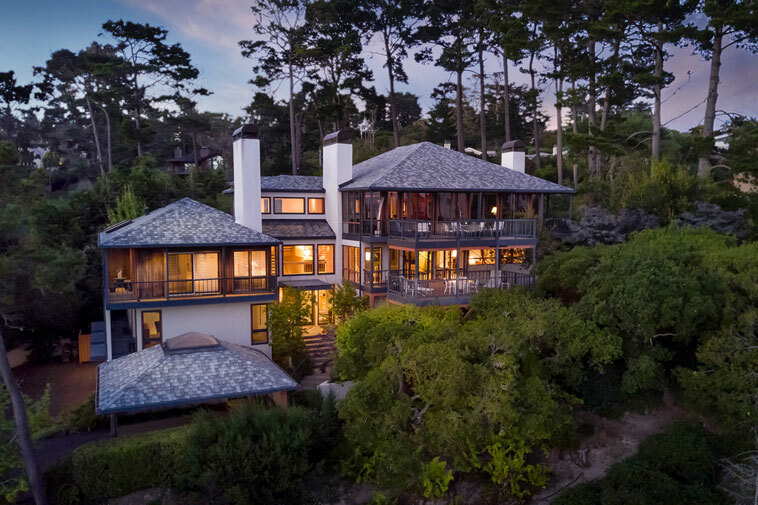 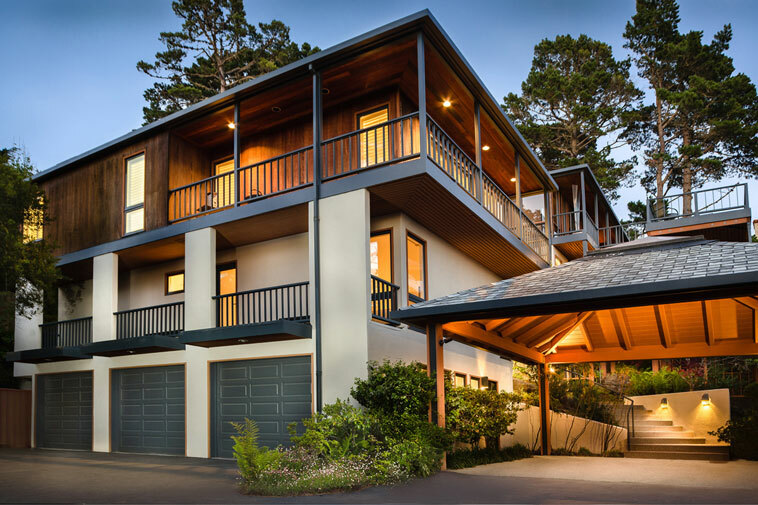 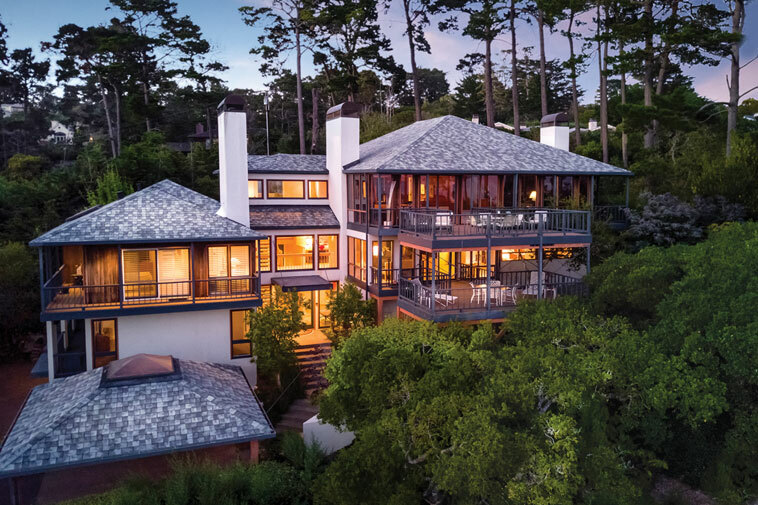 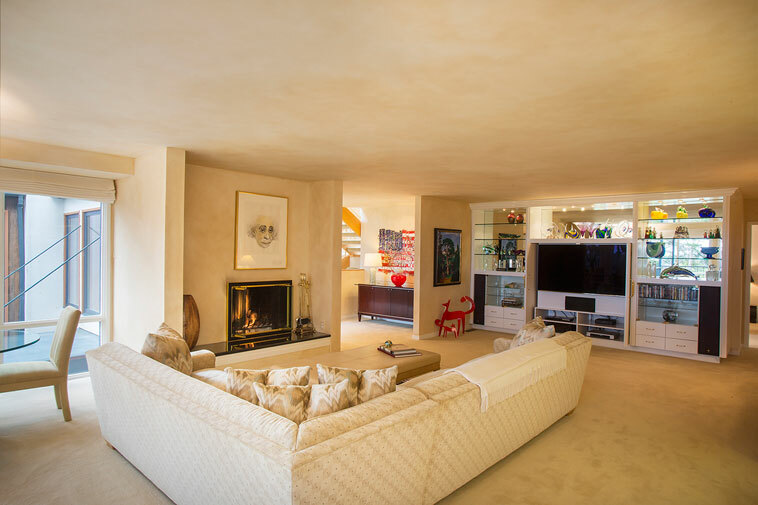 The design is in perfect accord with the topography resulting in one of the best modern ocean view properties in Pebble Beach. 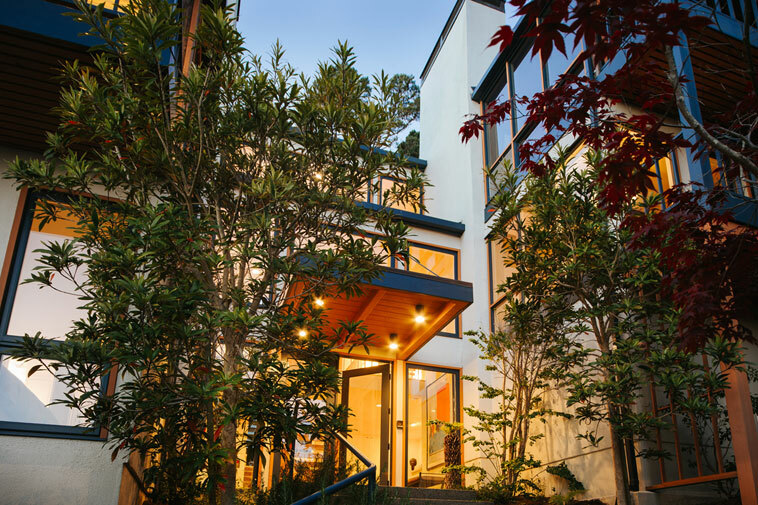 The 6000+ sf of contemporary living creates a harmonious scale, which secures a great sense of style and privacy without seclusion. 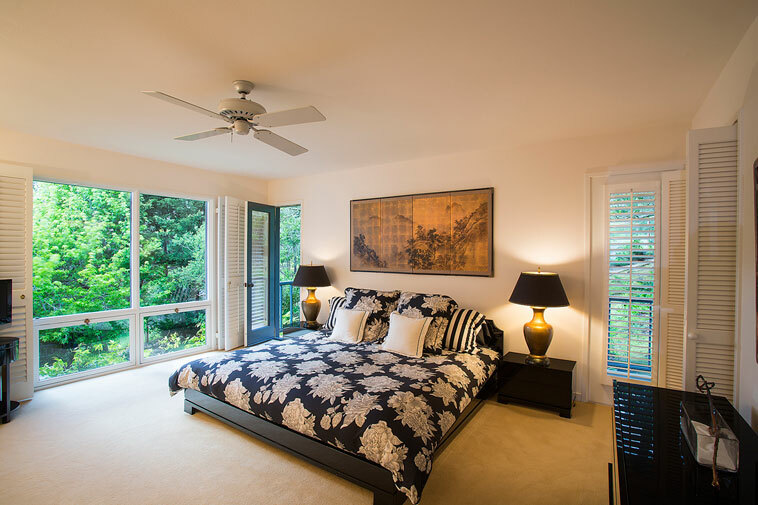 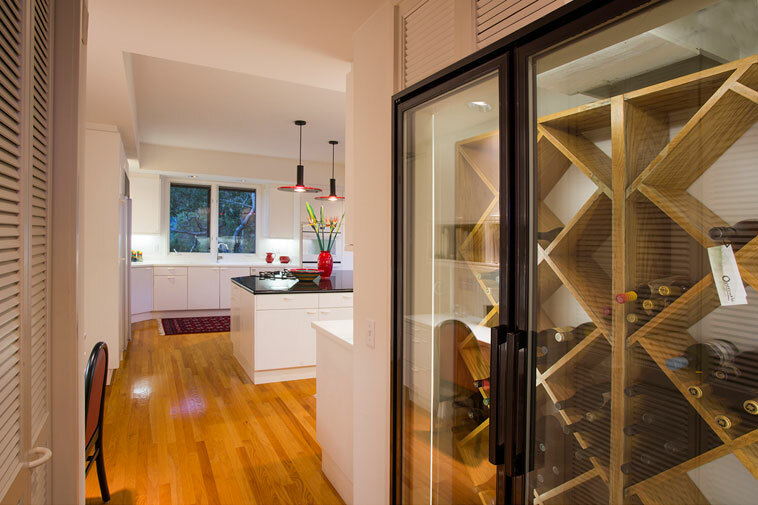 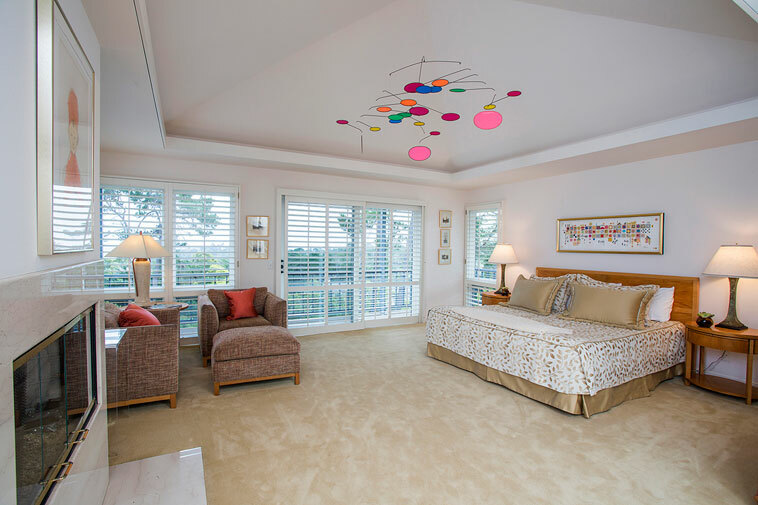 Welcoming spaces are enhanced by over 2200 sf of ocean view balconies. 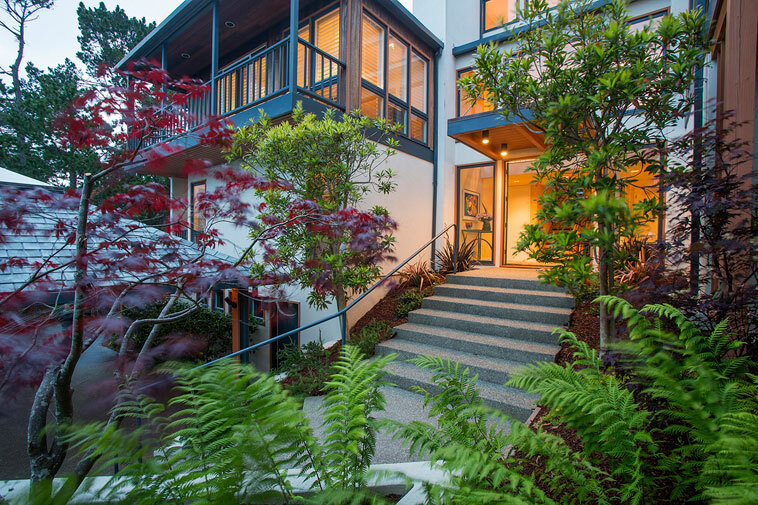 Saturated with natural light with floor to ceiling windows and designed on 4 levels, this gated residence realizes a unique feeling of sophistication and a remarkable work of art. 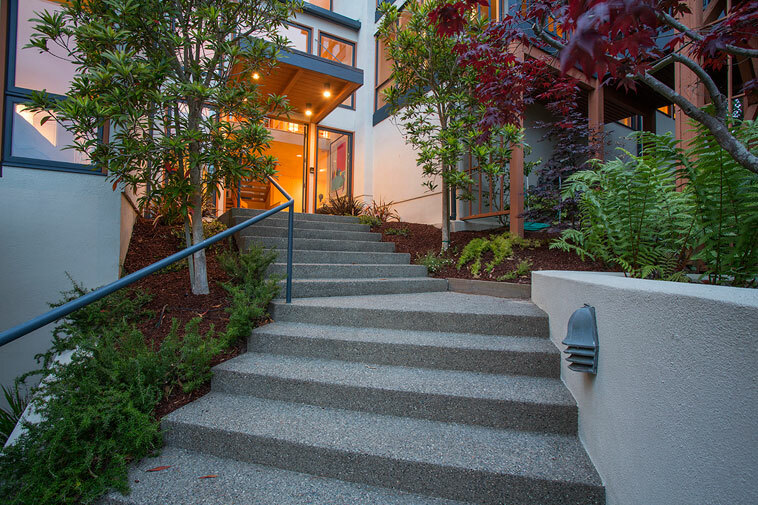 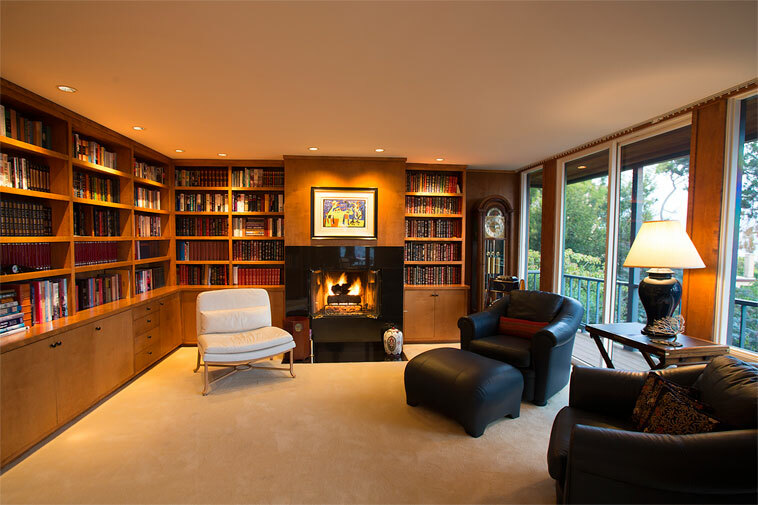 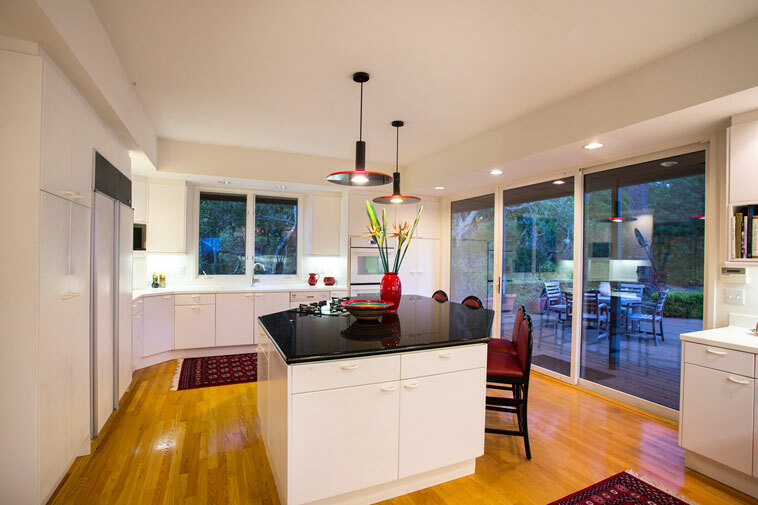 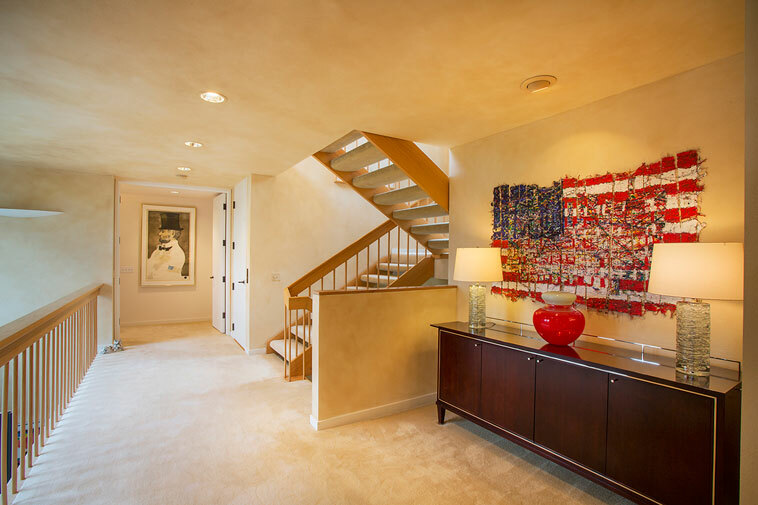 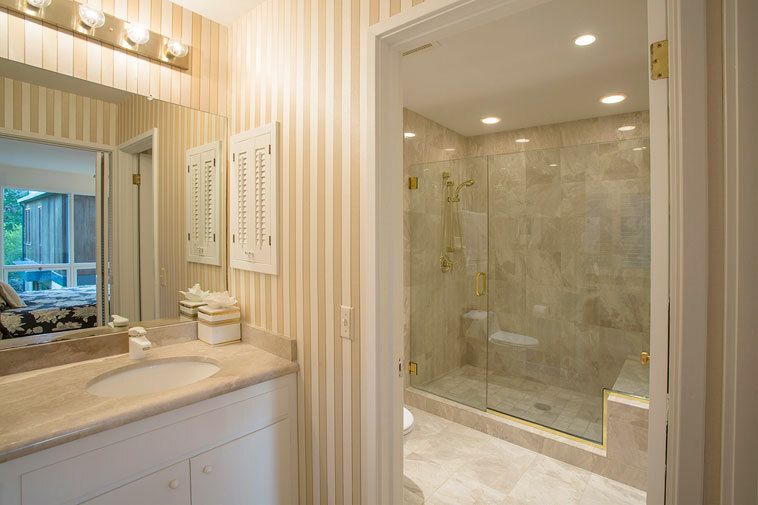 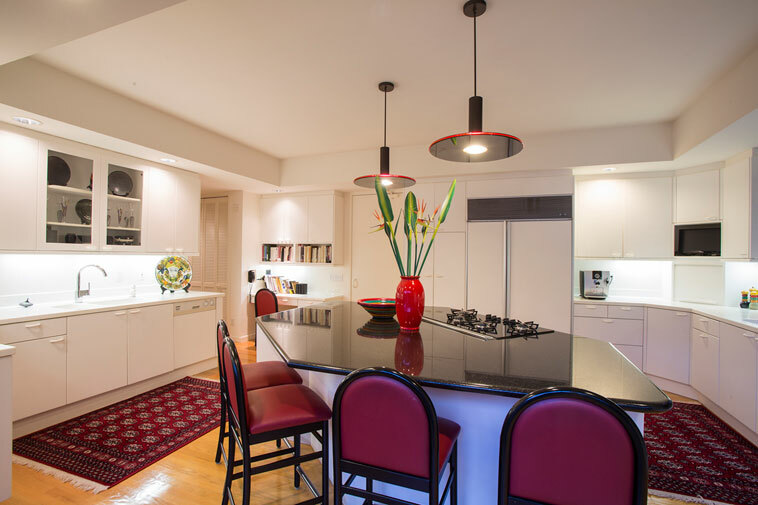 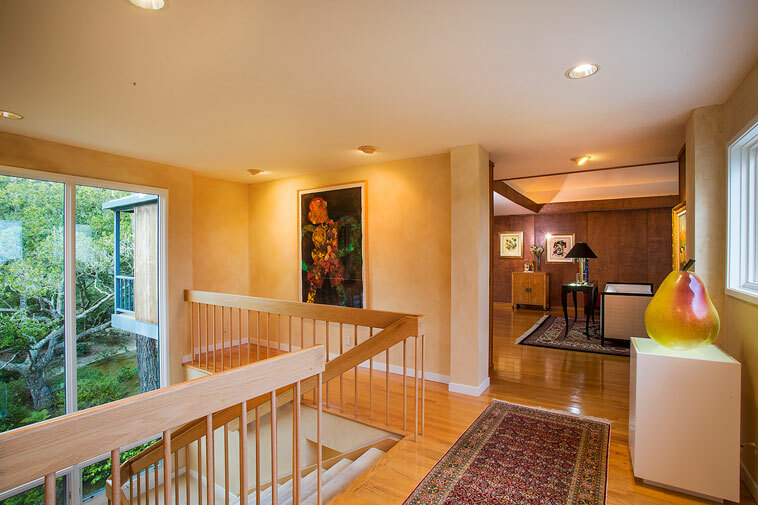 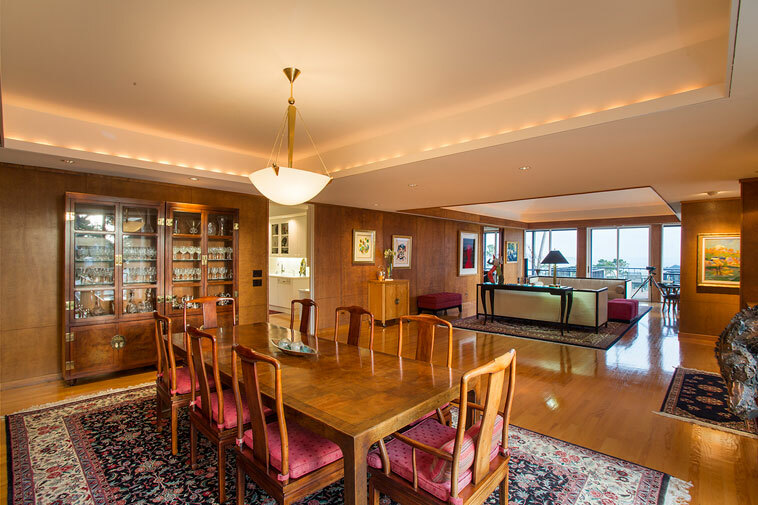 The 4 bed, 5 full bath, 2 half bath, office + library home offers a rare to find lifestyle, featuring an elevator, his and hers bath, 3 car garage and 2 car architecturally pleasing carport.